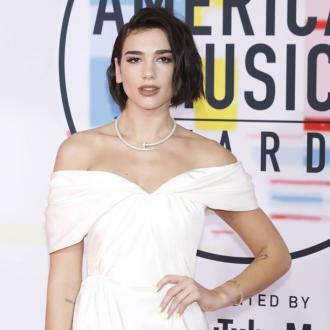 Dua Lipa is set to tour the UK and Ireland in April 2018 after a successful stint in the US. 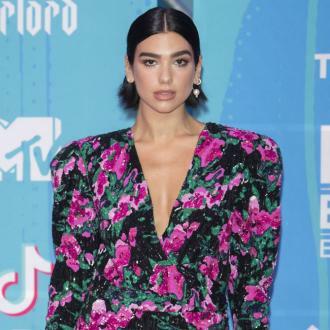 Dua Lipa has announced her biggest ever UK and Ireland tour for 2018. 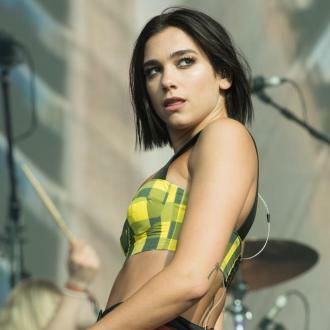 The 'New Rules' hitmaker will kick off the run at Dublin's Olympia Theatre on April 10, and conclude at Alexandra Palace in London on April 20. The pop beauty will also stop at Glasgow, Manchester, Birmingham and Cardiff. Meanwhile, the 22-year-old singer is reportedly in talks for a collaboration with Matt Terry. The 24-year-old star has been busy writing his debut album ever since he won 'The X Factor' last year, and after teaming up with Enrique Iglesias on Latin remix 'Turn Up The Radio', he's said to have approached the 'Hotter Than Hell' hitmaker for a duet. A source said recently: ''Matt has been hanging out with Dua a lot recently. ''They have been having a great time. However, the 'Blow Your Mind (Mwah)' singer has a whole host of stars she'd like to work with including Pink and The Weeknd.